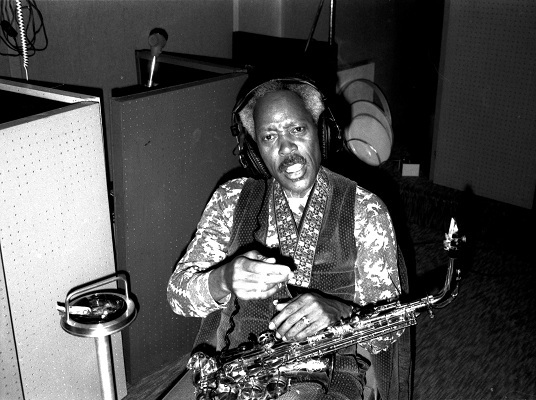 Edward "Sonny" Stitt (February 2, 1924, Boston, Massachusetts – July 22, 1982, Washington, D.C.) was an American jazz saxophonist of the bebop/hard bop idiom. 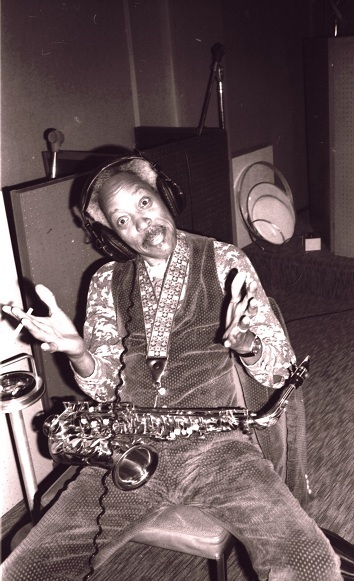 He was also one of the best-documented saxophonists of his generation, recording over 100 albums in his lifetime. 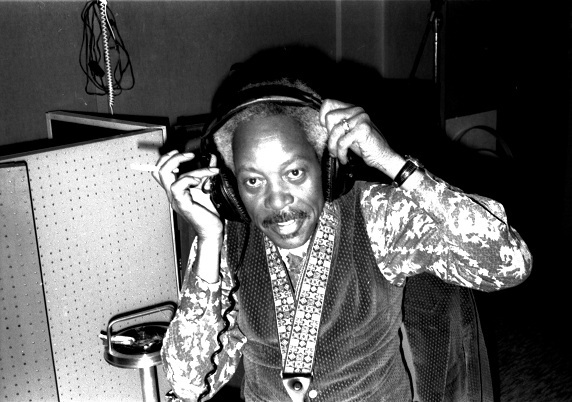 He was nicknamed the "Lone Wolf" by jazz critic Dan Morgenstern in tribute to his relentless touring and his devotion to jazz. 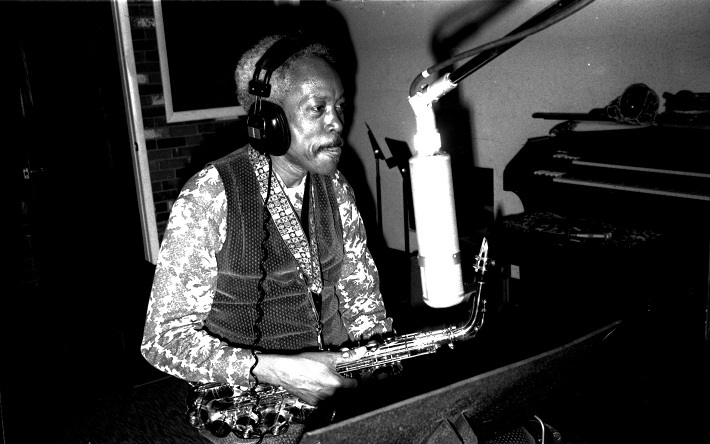 He is considered the greatest disciple of Charlie Parker. 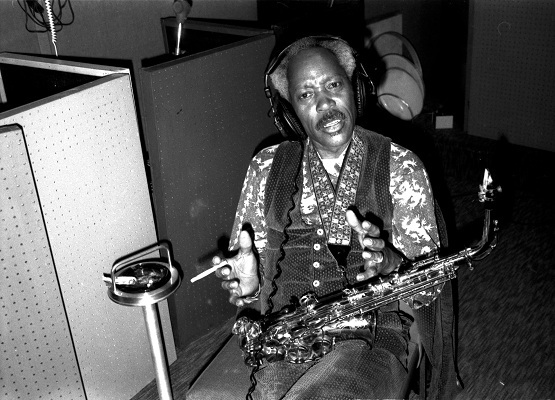 Although his playing was at first heavily inspired by Charlie Parker and Lester Young, Stitt eventually developed his own style, one which influenced John Coltrane. Stitt was especially effective with blues and with ballad pieces such as "Skylark". Stitt was born in Boston, Massachusetts and grew up in Saginaw, Michigan. Stitt had a musical background; his father was a college music professor, his brother was a classically trained pianist, and his mother was a piano teacher. 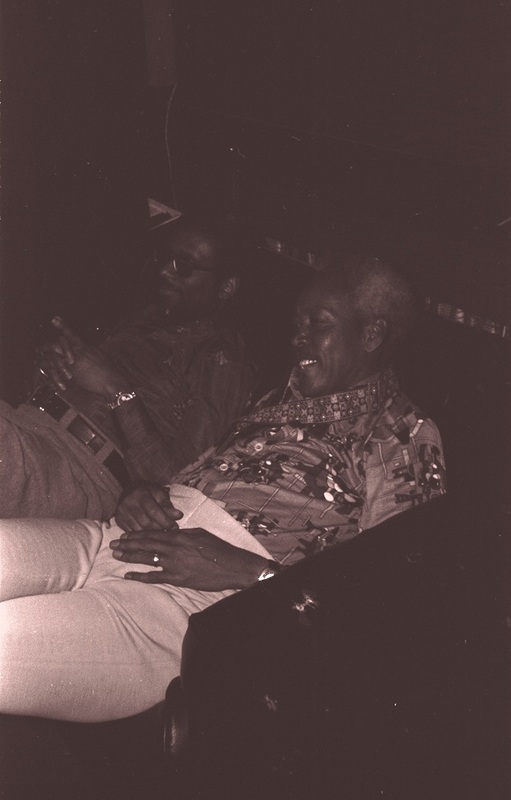 In 1943, Stitt first met Charlie Parker, and as he often later recalled, the two men found that their styles had an extraordinary similarity that was partly coincidental and not merely due to Stitt's emulation. Stitt's improvisations were more melodic/less dissonant than those of Parker. Stitt's earliest recordings were made in 1945 with Stan Getz and Dizzy Gillespie. He had also experienced playing in some swing bands, though he mainly played in bop bands. Stitt featured in Tiny Bradshaw's big band in the early forties. Stitt replaced Charlie Parker in Dizzy Gillespie's band in 1945. 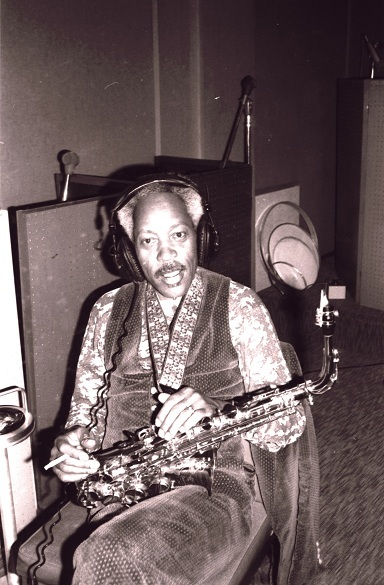 Stitt played alto saxophone in Billy Eckstine's big band alongside future bop pioneers Dexter Gordon and Gene Ammons from 1945 until 1956, when he started to play tenor saxophone more frequently, in order to avoid being referred to as a Charlie Parker emulator. 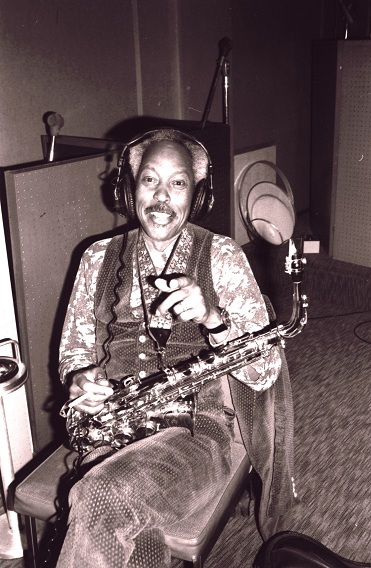 Later on, he notably played with Gene Ammons and Bud Powell. Stitt joined the all-star group Giants of Jazz, which also featured Art Blakey, Dizzy Gillespie, Thelonious Monk, Kai Winding and bassist Al McKibbon) and made albums for Atlantic Records, Concord Records and Emarcy Records. His last recordings were made in Japan. In 1982, Stitt suffered a heart attack, and he died on July 22. 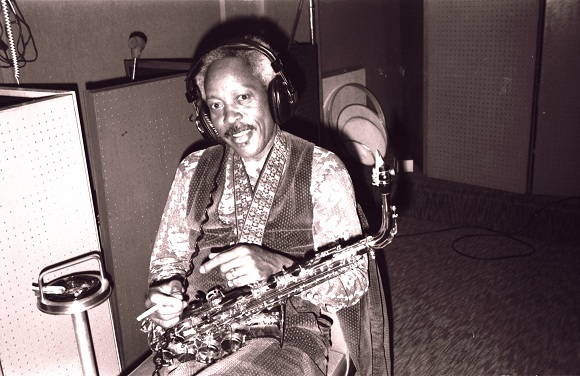 Below is a collection of “Sonny Stitt” sessions that took place at Sound Exchange Studios, NYC during the 1960’s and 1970's. Another prime example of Recording Art! Foundational text courtesy of Wikipedia. All photos courtesy of Chris and Phyllis Juried. 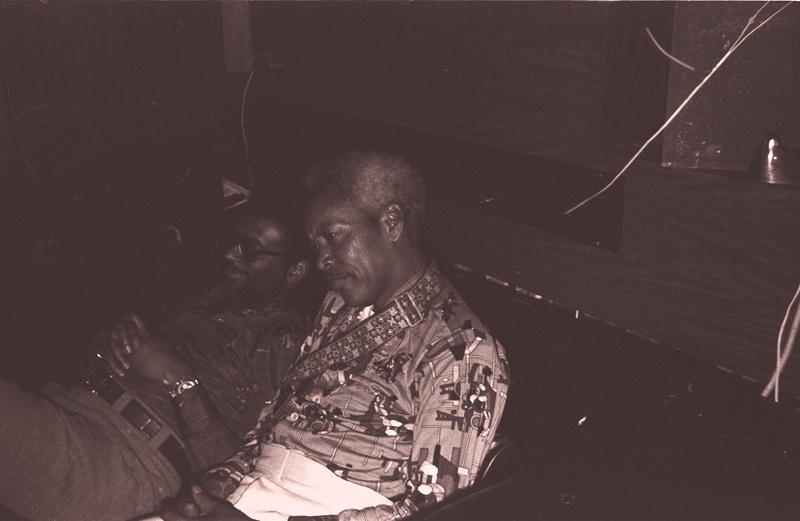 Esmond Edwards and Sonny Stitt at Sound Exchange Studios, NYC. circa early 1970's. Photos courtesy of Chris and Phyllis Juried. 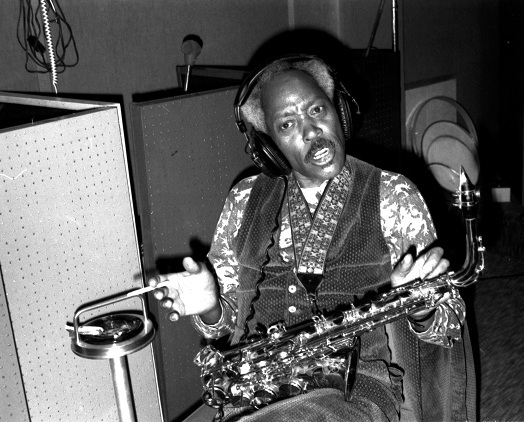 Write about Edward "Sonny" Stitt! 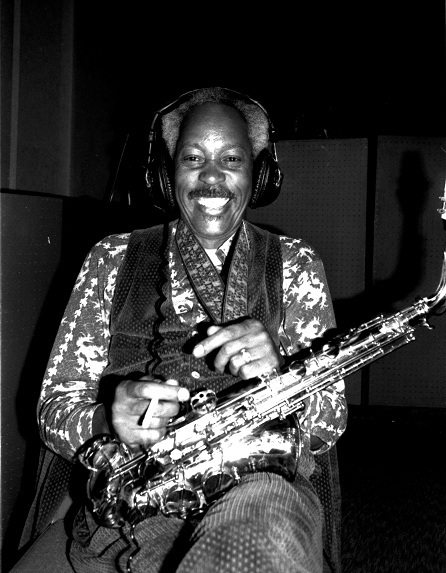 Do you have content or pictures, to add, of Edward "Sonny" Stitt? Do you just want to say "Hello!"? Please feel free to Share it, here!